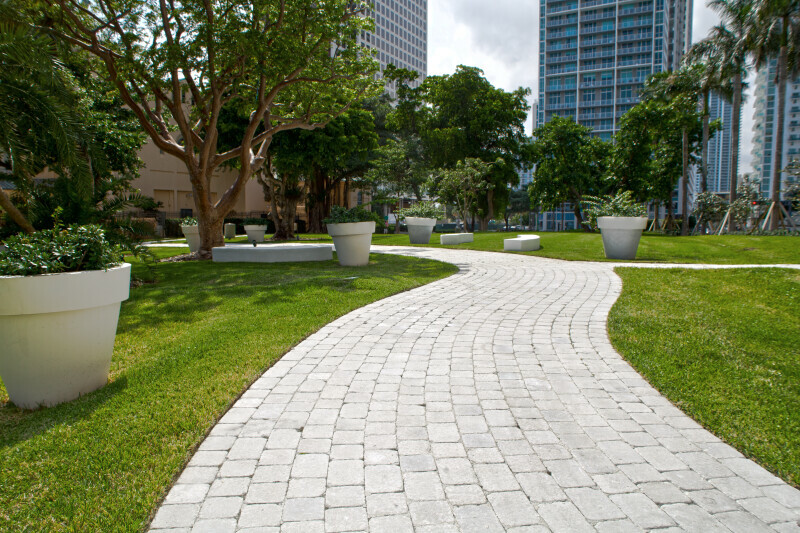 This paved walkway winds through a section of Brickell Park, near the mausoleum of the Brickell family. The mausoleum is listed on the National Register of Historic Places. WARNING: You are about to download a 37.7 MB TIFF!